Living in an impressive and comfortable home is everyone’s dream. However getting a home makeover can be a costly affair. 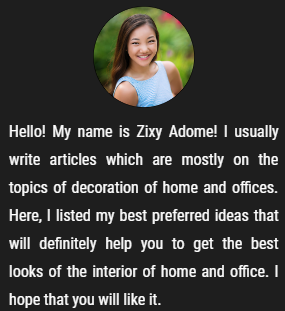 So, if you are bored with your home decoration and looking for some fresh ideas on how to revamp the look of your place without hurting your bank account, here are the expert tips on how to freshen up your home. These simple yet effective tips will surely add the fresh vibes and impressive feel to your home which will look like a new one and you can do that within your budget in a complete affordable manner. So, ready? Scroll down and Check out This Helpful Post with Some Expert Suggestions. Invest in Wall Art: Wall decoration is an essential element of any interior décor. Plain and bland walls look dull and boring. Even it gives the feel of vacant atmosphere inside the home which we are sure you don’t want to have at your sweet home. If you invest a little on the wall decoration, you will definitely rejuvenate the beauty of the entire room. These are many different ideas that can go well with your existing home décor however with the addition of the wall piece you can add fresh and happy vibes to the wall. The wall decorative items you buy must go well with the color of the walls or should be in contrast. It should also go well with the other setting of the room like the theme of the furniture and existing items of decoration. There are many online as well as offline stores from where you can buy these wall decoration items. Wall decoration items are not restricted to paintings and wallpapers. There are so many other things that you can have to give a perfect makeover to your wall. Try out a silver round mirror with cackled mosaic on the walls. Trust us this simple piece of mirror can completely change the look of the room within seconds of its installation. Change the Lighting of Your Home: Lights play an important role in revamping your home. Having bright light can add fun and positivity in any room, however there are rooms where you would prefer dim lights. So, you can choose the lights according to the rooms and your personal style. Market is full of a plethora of designs and styles of lightings. There are pendant lamps which look dramatic and gorgeous, corner lamps, chandeliers and lamps fixed o walls and roof. These lights are available in various colors and intensity. You can buy according to your room size and its current ambience. 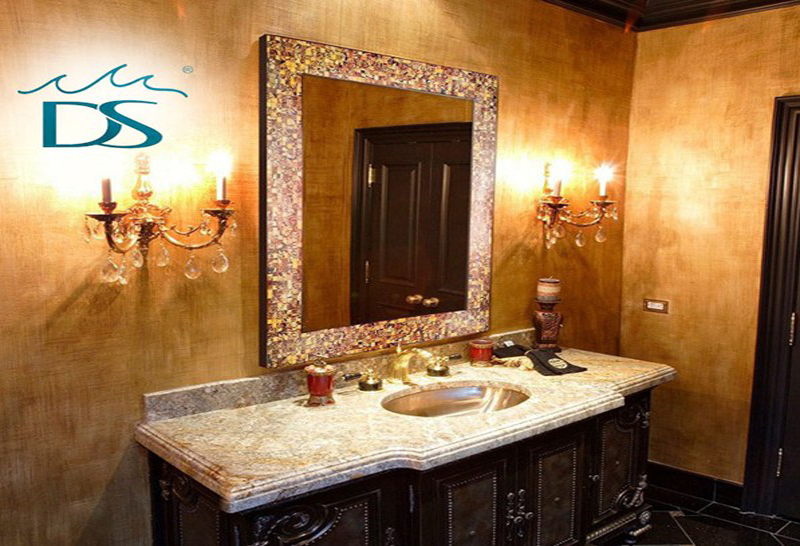 Another trick to add light to the small rooms is with the help of mosaic wall mirror. These mirrors reflect the light and give an appearance of bigger and brighter rooms. This is one of the smartest ways to add space in a room without moving the walls. Using the Corners for Decoration: For smaller rooms it is difficult to use the entire space for decoration, it a great idea to use the corner space. 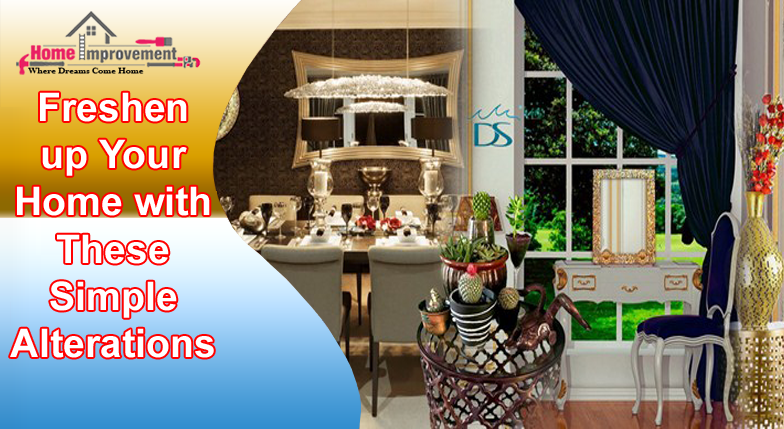 You can place Decorative Accent Vase or Aluminum Decorative Statue in the corner and make the room look attractive. You can place these items in the corner space of living room to make it look stylish and classy. Decorative items add grace and beauty to a home however if you overdo it, the home will start looking messy and it will be a clumsier place so make it simple and arrange the decorative items according to the theme of your home. If you are buying metal accessories to decorate your home, be sure of the theme and color of the metal. Everything should be in its place and should go with the other interior decoration items. Placement of these decorative items should be according to size or in any manner that adds uniformly or else you will end up making a mess that will look very bad in front of your guests and you yourself will find it uncomfortable. Also, cleaning these metal accents is a task so go in for the stuff that is easy to manage. You can invest in buying a decorative accent table for the corner and then place the vase or statue on it. This will give a feeling of completeness to the corner of the rooms. Keep the Living Room Furniture Comfortable and Soothing to Eyes: Your living room is a place where you spend most of your time. You sit here with your friends, watch your favorite sitcom with your family, read books and greet the visitors. This is a place that requires maximum comfort and attention to turn it into a place worth spending time. So, having living room furniture that is cozy, attractive and inviting is a must. Have sofas that are comfortable and spacious enough to hold a gathering. Keep extra chairs or stools with comfortable cushions and cozy fabric. Also, you can accentuate the fun vibes with addition of some cool or elegant cushions and pillows. Use rugs and carpets for maximum ease and decorate the wall with mosaic wall clock. It adds warmth and makes the room more inviting for the visitors. The table in the living room should be of a size that is perfect for a gathering. Recreate Your Own Style with Mosaic Designs: Home décor items with mosaic designs are much in demand these days. You can use it for your bedroom, living room or dining area. Having decorative mosaic wall mirror can create n illusion of bigger size of the room. So, if your room is small, you don’t have to worry, with the help of these wall mirrors you can create the magic. 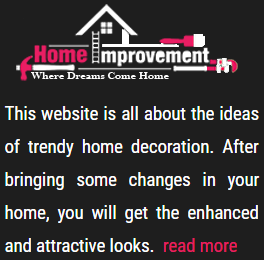 Try it once and we are sure you will find our idea worthy for your perfect interior look. 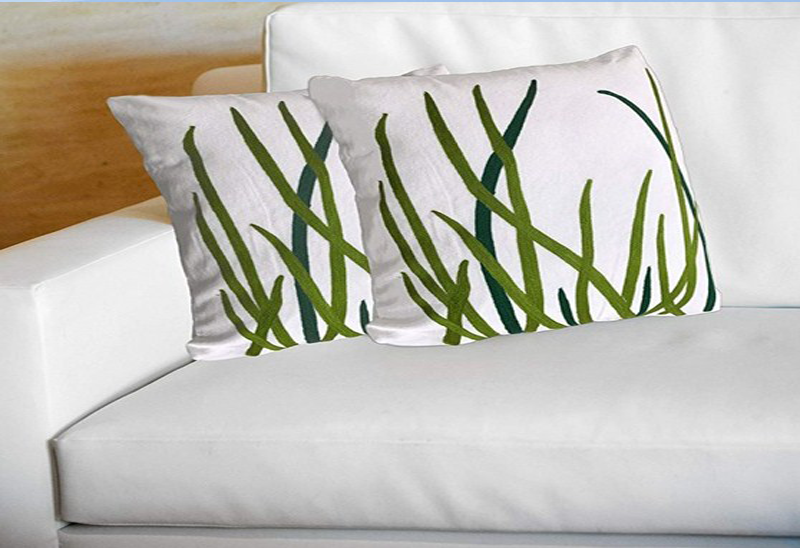 Author Bio: DECORSHORE is one of the trusted and repute online store which deals in home décor items of various ranges. 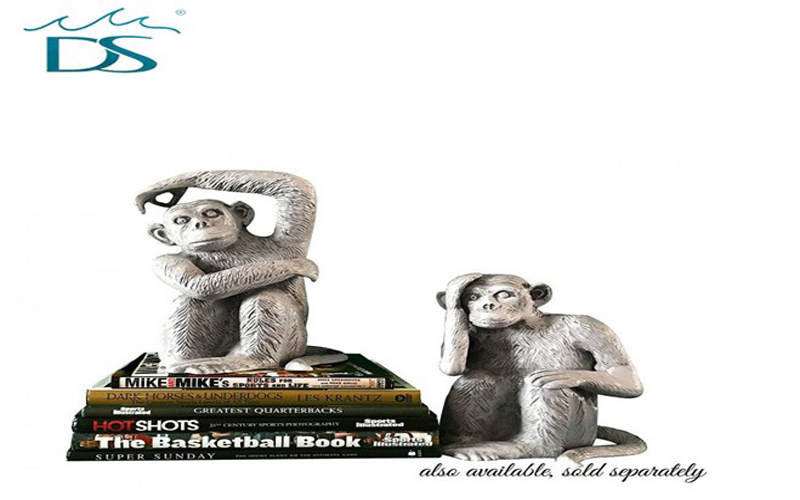 The store offers handmade luxury items for home decoration and at unbeatable affordable rates.